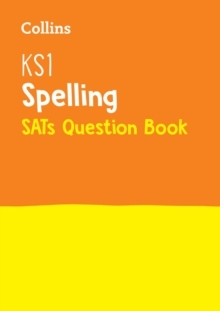 Level: KS1 Subject: Maths When it comes to getting the best results, practice really does make perfect! 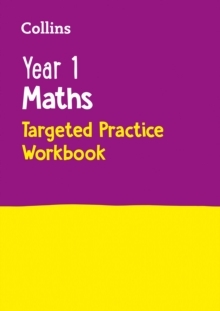 Matched to the National Curriculum, this Collins Maths Year 2 workbook is designed to target every Maths Year 2 topic in depth. Using a repeated practice method that is proven to work, this book improves performance in tests and assessments. 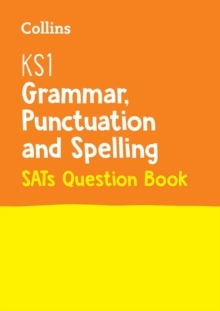 Questions for each topic are organised into three levels of increasing difficulty while progress tests throughout check children's understanding along the way. 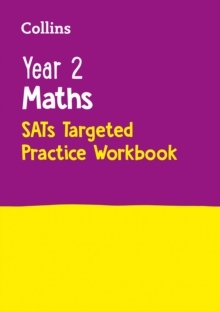 Children can record their own results too, supporting awareness and boosting confidence. 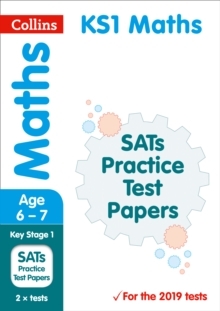 A handy pull-out answer section is also included to ensure every child is prepared ahead of their 2019 Maths SATs Year 2 curriculum tests. 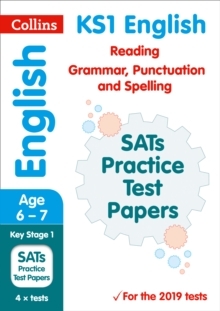 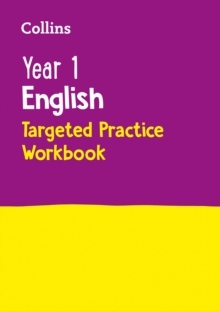 For Year 2 English SATs, we've got another Collins KS1 Targeted Practice Workbook (9780008125172) available as well.